1) use “Reset pointer type” on all variables that you want to scan. Plugin deals with simple assignments “v1 = this;” automatically. 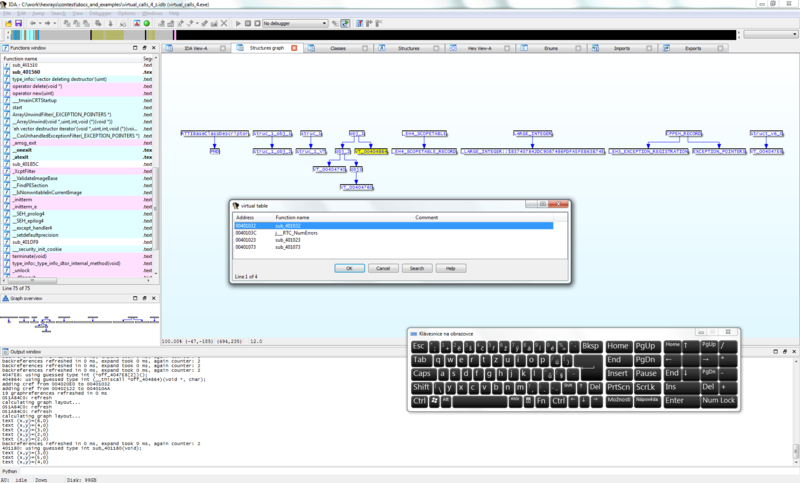 3) Again right click on such variable and choose open structure builder. Ajdust the structure to your likings. functions that were added from virtual function tables. type. Be carefull there is no undo yet. Colliding types have yellow background. Use delete to solve the ambiguity. With red colour is marked current master offset into structure being created. because basic situations are detected automatically. The CrowdDetox plugin for Hex-Rays automatically removes junk code and variables from Hex-Rays function decompilations. This does not work with IDA 6.1. Any chance to support the 6.1 version? I have tested it with ida pro 6.1,will u plz post the error message here?